Got anything on this Saturday? We’re going to be showing Don’t Die, Mr. 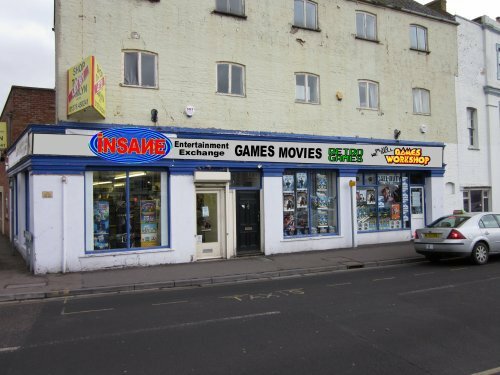 Robot for PSVita down at Insane Games in Bridgwater! Pop in and have a go on our PSVita game on a big telly! There’ll be a good old fashioned high score competition going on too, the top five scores will win a free copy of the game! Don’t Die, Mr. Robot Arcade Flyer! 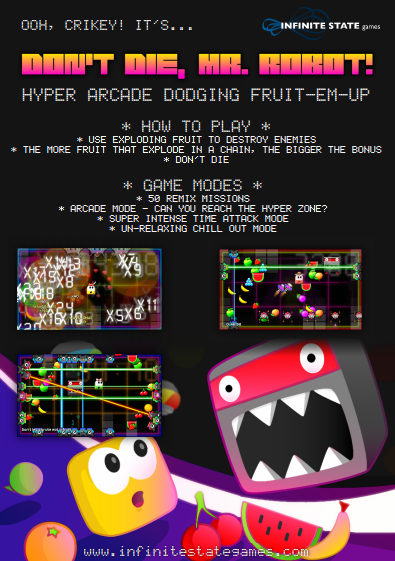 Every arcade game deserves an arcade flyer! Here’s ours for Don’t Die, Mr. Robot. Here’s some fresh screenshots of Don’t Die, Mr. Robot! Submitting in a matter of days now. Excited. Tired. 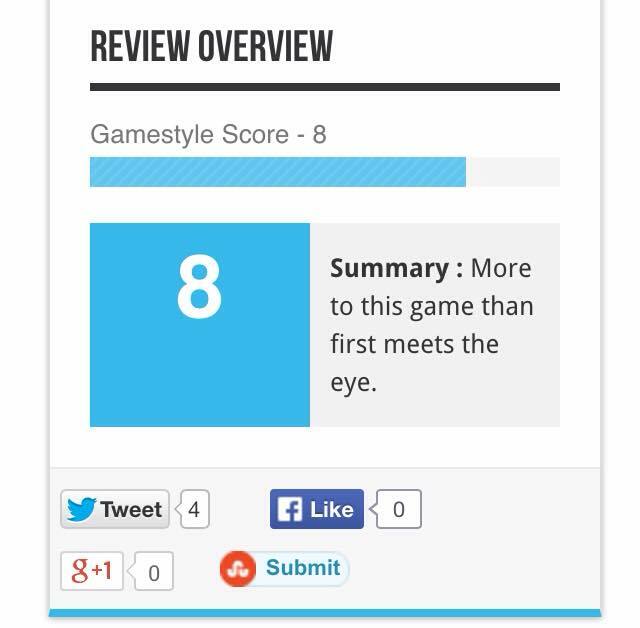 Still can’t stop playing our own game though, so that’s a good sign. 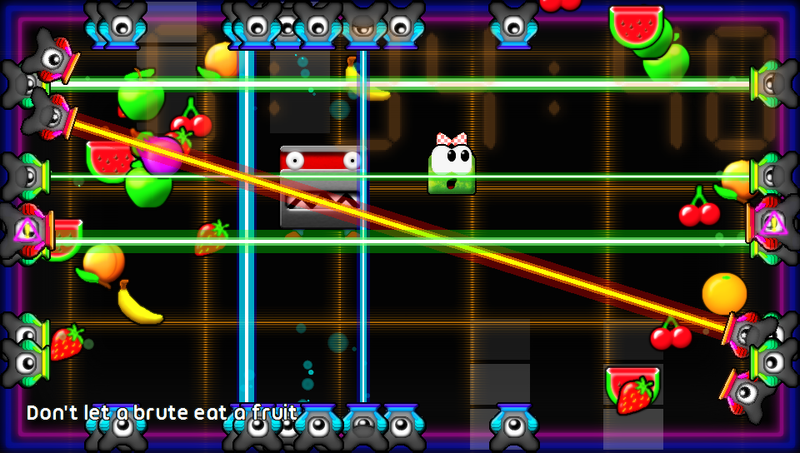 If you like manic arcade games with no plot but lots of fruit, multipliers and stuff we’re pretty sure you’re going to enjoy our game. That’s a tight spot, Mr. Robot! Not long now, Mr. Robot! Bought himself a few seconds here! Ooof! Bit by a snakey! That brute will eat your fruits!